Jane Draycott is a UK-based poet with a particular interest in audio and collaborative work. Her latest collection is The Occupant (Carcanet 2016, Poetry Book Society recommendation). Her previous collection Over (Carcanet) was shortlisted for the 2009 T S Eliot Prize. Nominated three times for the Forward Prize for Poetry, her first two full collections Prince Rupert's Drop and The Night Tree (Carcanet/OxfordPoets) were both Poetry Book Society Recommendations. Her translation of the 14th century dream-vision Pearl (Carcanet 2011), is a Poetry Book Society Recommended Translation and was a Stephen Spender Prize-winner. Her collection of new translations Storms Under the Skin: Selected Poems (1927-1954) of Henri Michaux is published in 2017 by Two Rivers Press. 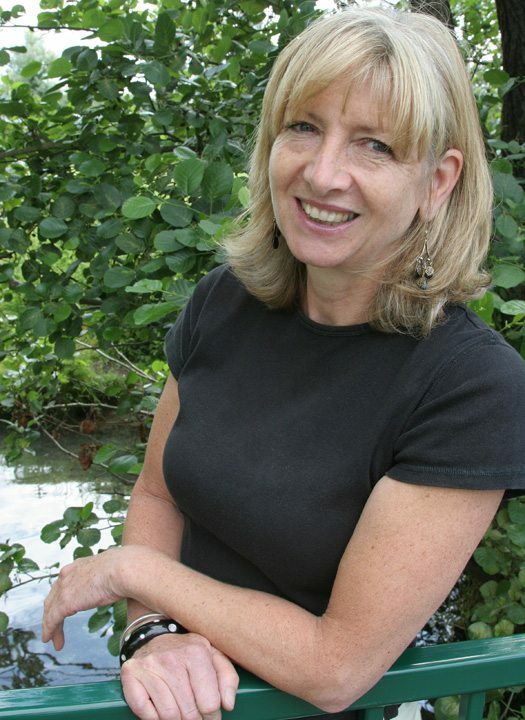 Jane's audio work with Elizabeth James has won several awards including BBC Radio 3 Poem-for-Radio and a London Sound Art Award. In association with the British Film Institute she was a contributor to the Essentially British Mediatheque project (2007) and Simon Barraclough's Psycho Poetica (2010) and Poets on Pasolini: A New Decameron (2013). Other collaborative work includes, from Two Rivers Press, Christina the Astonishing (with Peter Hay and Lesley Saunders) and Tideway, a sequence of poems about London's working river (with paintings by Peter Hay) written while poet-in-residence at the River & Rowing Museum , as well as a short collection No Theatre (Smith/Doorstop). Nominated as one of the Poetry Book Society's Next Generation poets in 2004, she is Senior Course Tutor on Oxford University's MSt in Creative Writing and tutor in the Dept of English and Creative Writing at the University of Lancaster. Her poem 'Italy to Lord' was a prize-winner in the 2012 National Poetry Competition, and in summer 2013 she was Writer in Residence in Amsterdam hosted by the Dutch Foundation for Literature. She was winner of the 2014 Hippocrates International Prize for Poetry and Medicine.